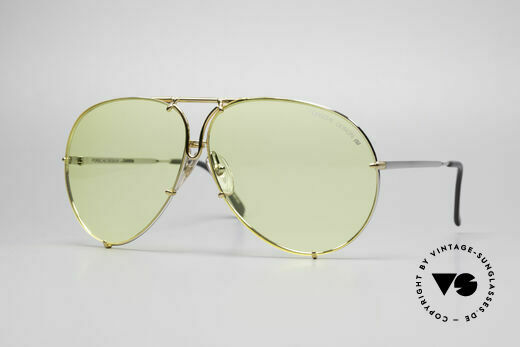 NO RETRO sunglasses, but an authentic 1990s ORIGINAL! 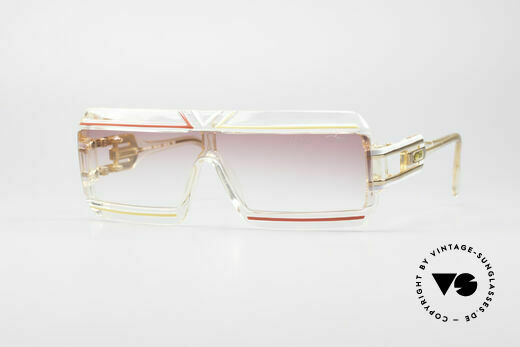 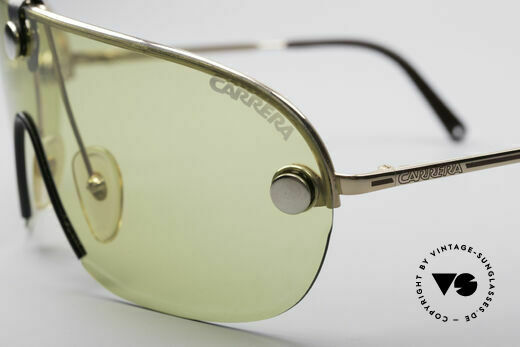 Initially, Carrera focused on sportswear sunglasses. 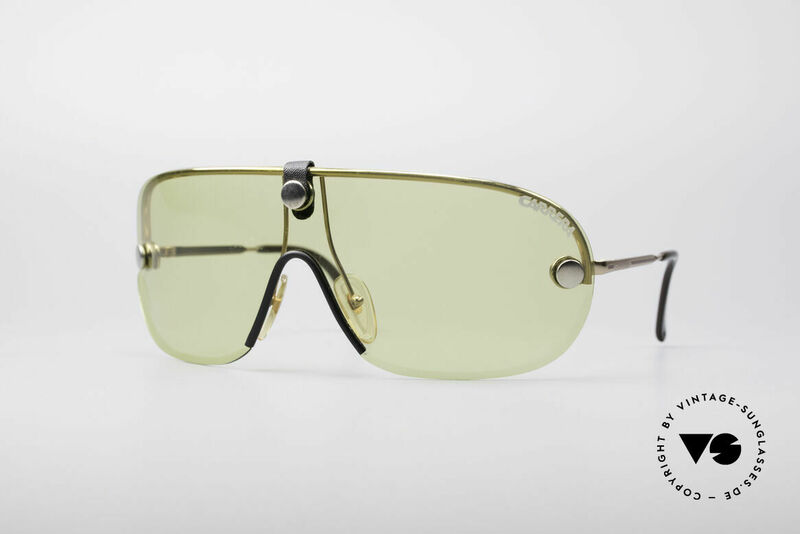 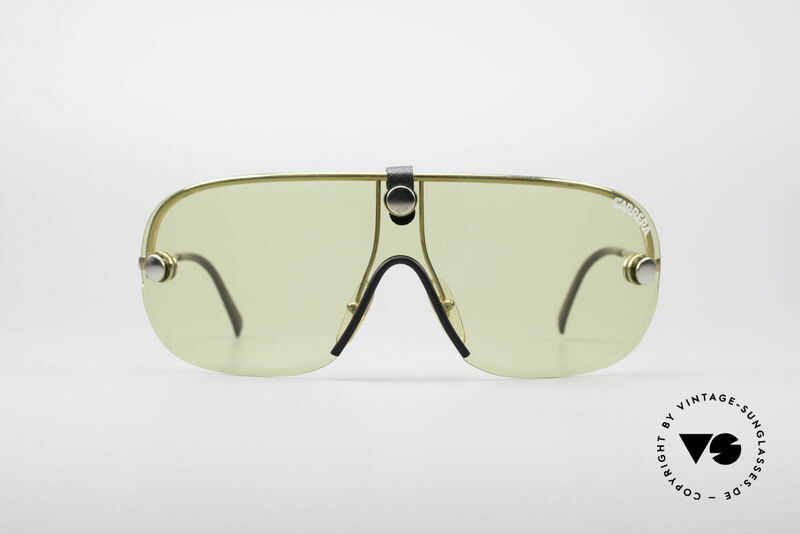 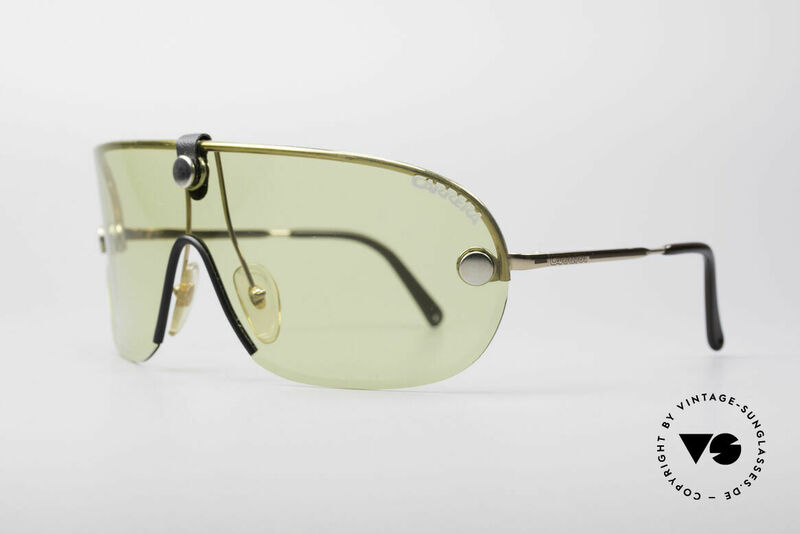 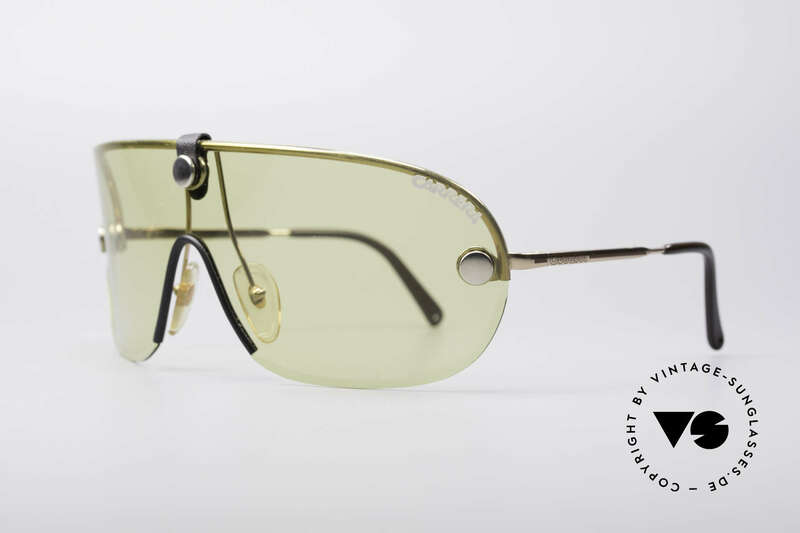 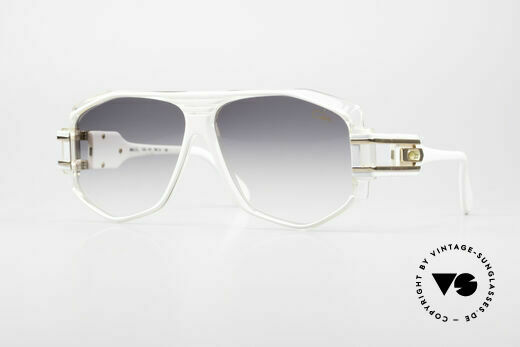 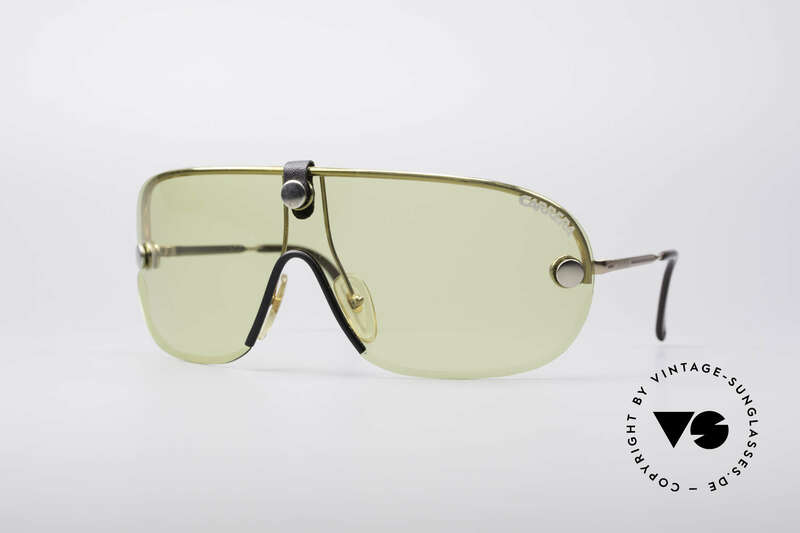 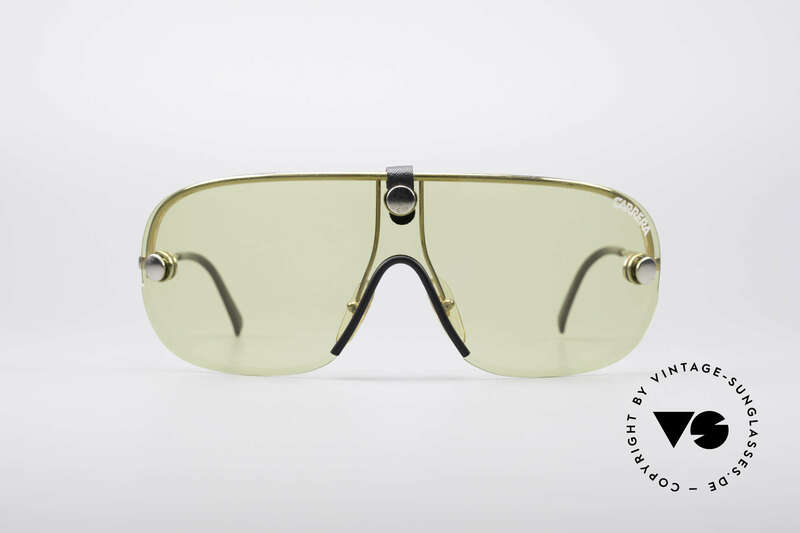 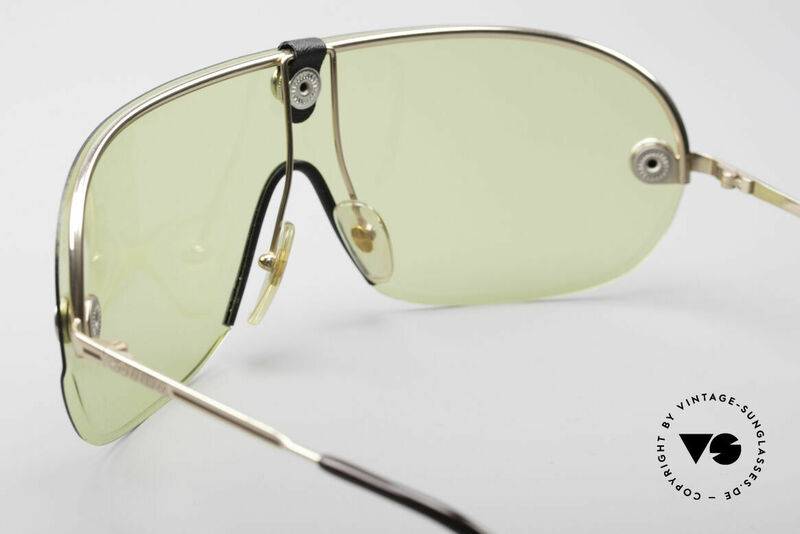 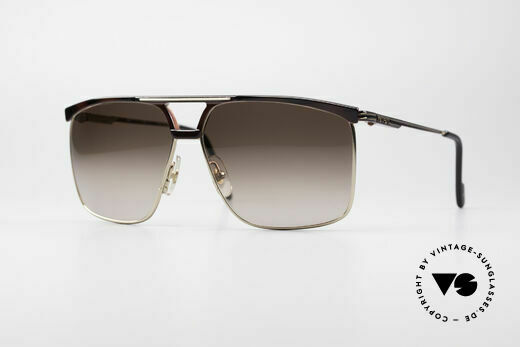 Largely thanks to Don Johnson and his now legendary Carrera 5512 sunglasses in the Miami Vice cult series, the company’s eyewear came to epitomise sports functionality and cool lifestyles. 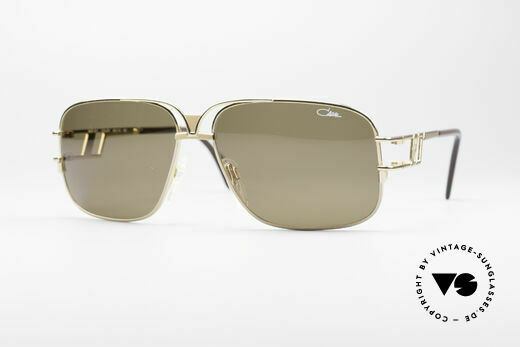 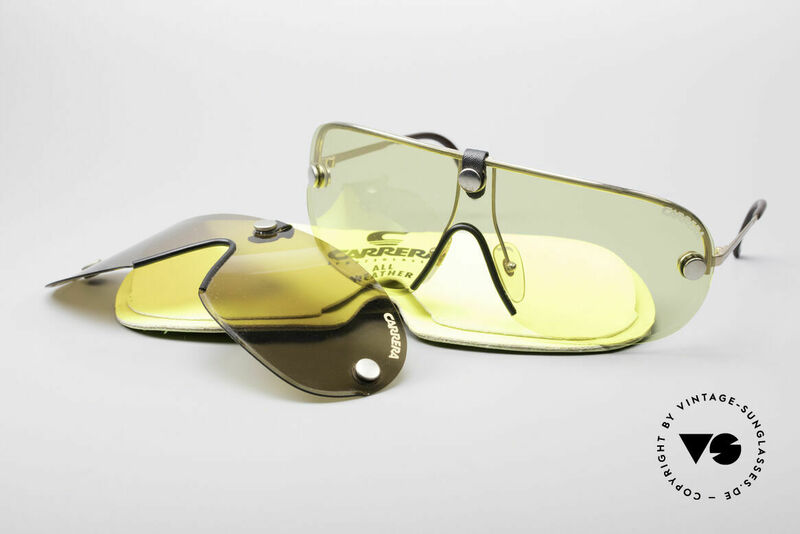 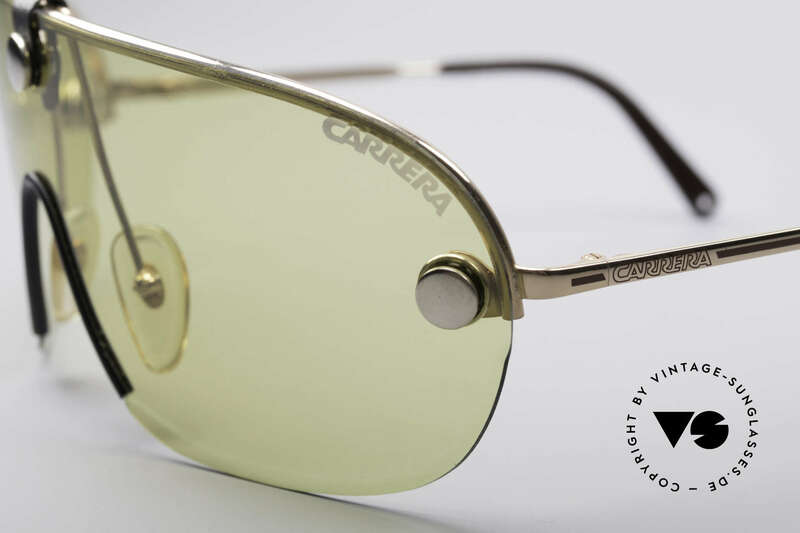 Functionality, innovation and top-notch crafting are characteristic of Carrera. 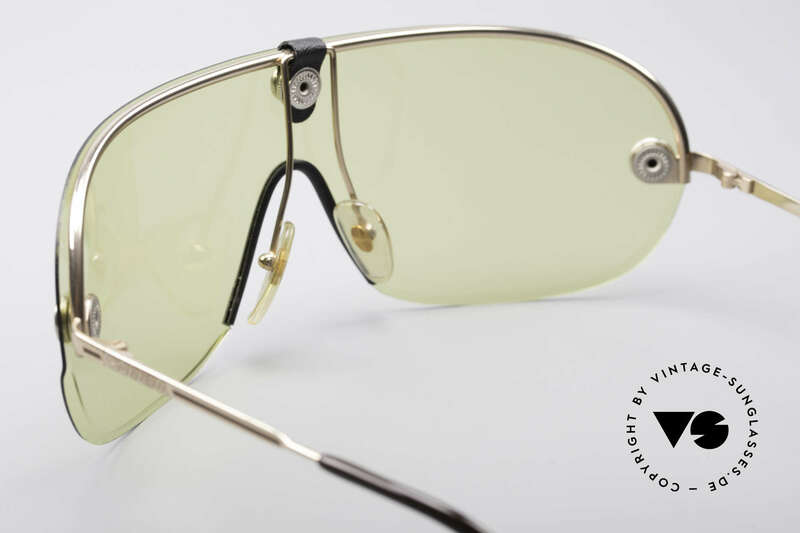 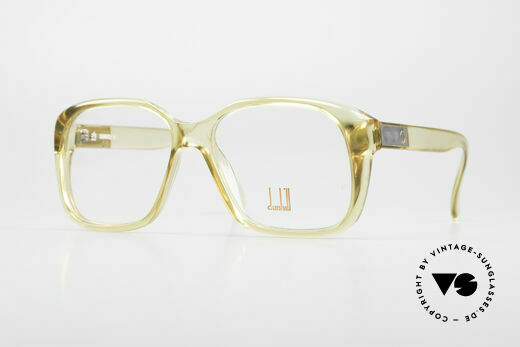 Since 2006, we are the first choice for vintage eyewear worldwide. 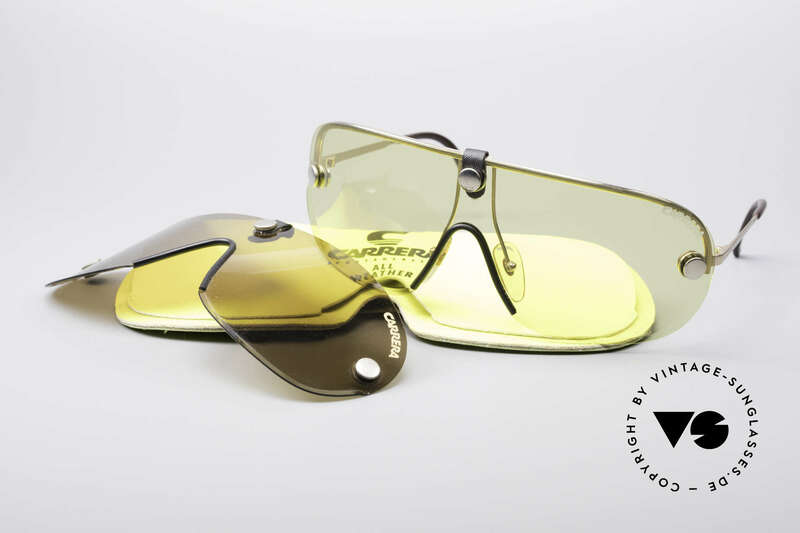 Our expertise and integrity have since been highly valued by customers, business partners and professionals around the world.